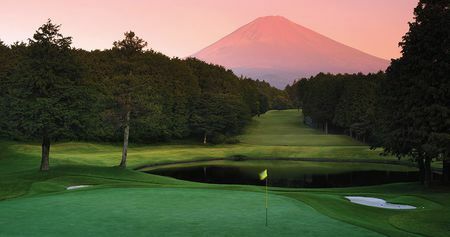 There are around 10 million golfers in Japan, making the country second only to the US (with 25 million) in terms of total players. 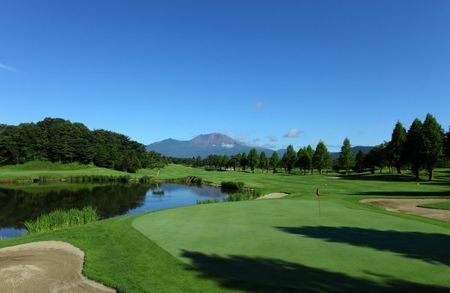 And there are undoubtedly many more Japanese who would take up the game if there were more courses available than the 2,500 currently open for play.  This much is suggested by the great numbers who flock to the large number of driving ranges to be found around the islands. 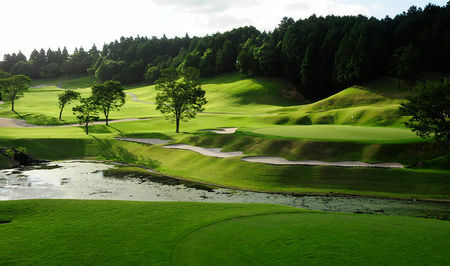 Despite the economic woes that continue to beset Japan, it remains common for up-and-coming businessmen to work out on the ranges so that they will be able to play well if and when they reach a sufficiently high level in the company hierarchy to be granted access to club membership. 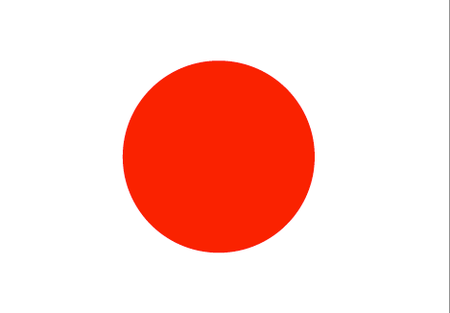 The game was introduced in Japan by a British tea farmer in the opening years of the twentieth century. 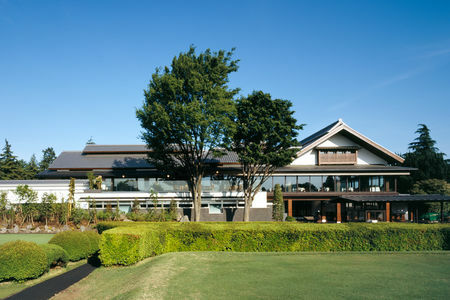 The very first course, situated in the mountains around Kobe, remains in operation. 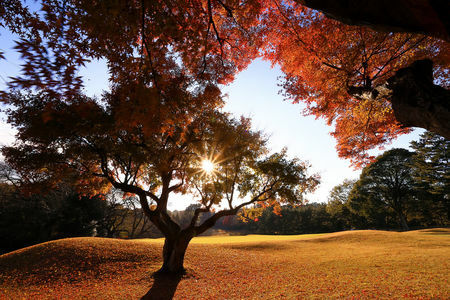 Golf was naturally associated with the foreigners who brought it, and it only gradually made inroads into Japanese society. 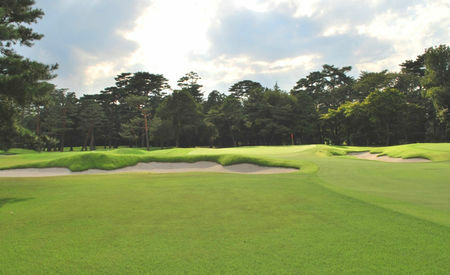 In 1913 some native businessmen did establish the Tokyo Golf Club, but the course there was fairly rudimentary. 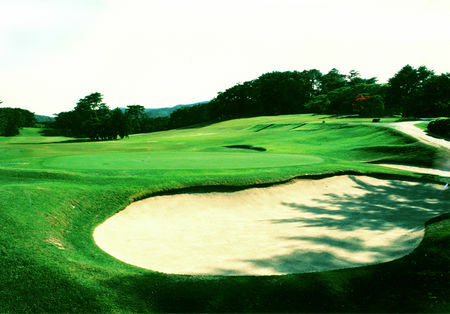 However, Charles Alison came to Japan in the Twenties and created a number of layouts, in particular Kawana and Hirono, that demonstrated to the Japanese how to integrate golf into the surroundings. Alison left a lasting mark on course design in the country, especially with regard to his style of bunkers. 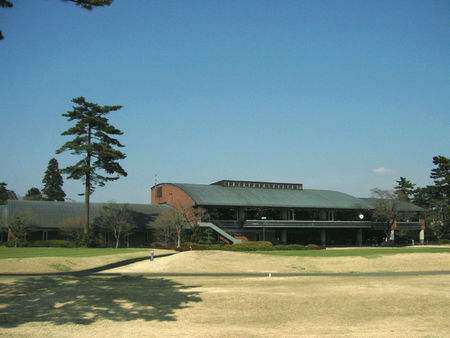 The early generation of courses in Japan, or at least the better ones, featured double greens. 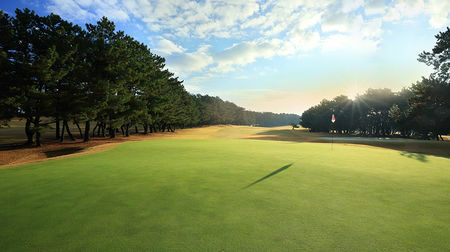 The climate varies greatly across the country's length, from the tropical south to the temperate north, and in those places where there is golf year-round, the choice of two grasses helped to keep the courses playable through extremes of temperature and precipitation. 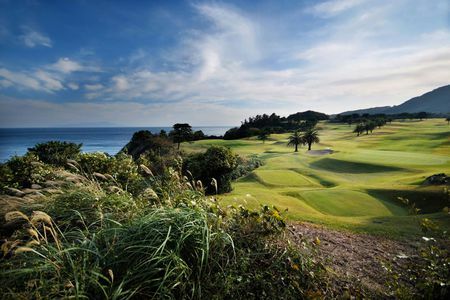 In recent years, Hideki Matsuyama and Ryo Ishikawa, two young Japanese golf star have risen to the PGA Tour. Hideki’s talent has already proven that he has all it takes to win on the PGA Tour.